I logged onto Facebook last Saturday to find that I’d been invited to an event hosted by the lovely Tammie Clarke Gibbs called Share An Excerpt Saturday. I jumped at the chance to be a part of that week‘s celebration, and I thought I would continue on for as long as I possibly could. It is, after all, a fabulously easy way to introduce my current readers (and future readers) to my books that have been published and those that have yet to be released. 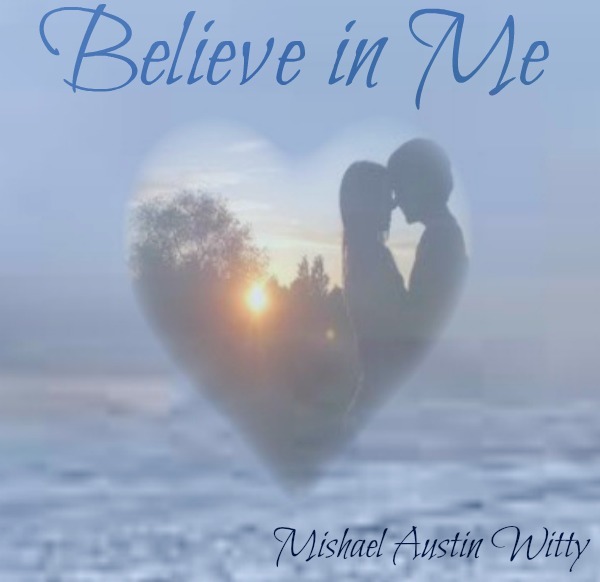 Last week I started with my contemporary romance which is available right now for Kindle, Believe in Me. I am, however, currently reworking this book in the hopes that it will be better (and longer) when it’s done, and the projected release date of the new version (with a new and improved cover) will be May 1, 2013. I might actually release the new version sooner, if I can get it done faster than I think I can. That would be nice, anyway. 🙂 In my experience, though, things usually take much longer than I think they will to get done. But I’ve already started stepping things up a bit when it comes to this little novella. I’ve at least uploaded the new cover. You’ll see it on Amazon now, if you click on the link above, or if you click on this picture. But this isn’t a post about book covers. I’ll need to write another post for that. 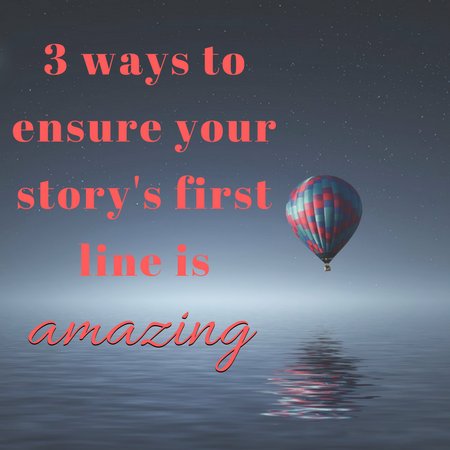 This is a post about a book excerpt. Trina heard a knock on her bedroom door some time later. She thought it might have been Kurt trying again for his one night of passion, but then she heard Mim’s muffled voice call through the door. Trina groaned and rolled out of bed. She hadn’t been asleep. She’d been too keyed up. True, this emotional chaos was exhausting, but it was also bothersome to the point where Trina couldn’t shut off her brain long enough to get any rest. Mim wasn’t really one of the people she wanted to see right now. In fact, there wasn’t really anyone she wanted to see right now. She felt both betrayed and used by pretty much everyone with whom she’d come in contact for the past few hours. She crossed to the door and opened it slowly, peering around the edge as she did so to make sure Mim was alone. She was. “Why did you tell him I was here?” Trina asked before she realized what a stupid question that really was. “You were about to cheat on him with Kurt,” Mim said gently. Trina was tired of hearing it. Really tired. Suddenly, all she wanted to do was escape. And the best way she could think of to escape right now was to get out of this room. To go to the one person who could offer a few minutes’ pleasure with no strings attached. For some reason, Mim had joined in this little conspiracy against her with her mother and her soon-to-be-ex-husband. She had a much better reason to lie than Kurt did. Trina nodded her head. “Mim, I think you should leave now.” Trina said it as calmly and neutrally as she could. Mim cocked her head and frowned. Trina knew she was trying to gauge the abrupt emotional shift. Before Mim could say another word to try to talk her out of it, Trina was out the door, walking in the direction of Kurt’s bedroom. She wasn’t sure if he’d be there. He could have left for a night out on the town, since Trina had told him he wouldn’t be able to get anything from her tonight. But she had to at least try. Mim didn’t try to follow her, and Trina was instantly grateful for that. She wasn’t exactly proud of what she was doing. She wasn’t even quite sure why she was doing it. All she knew was that she hurt. She still hurt from the fact that Walt had kissed her sister a year ago. An eye for an eye. Adultery for an act of adultery? She knew it didn’t make sense, and she knew that it wouldn’t actually fix anything. But, in this moment–in her anger and doubt and fear—it just felt right. Trina took one deep breath and knocked on Kurt’s bedroom door. Within minutes, he was standing there in the open doorway. He was still wearing his jeans, but his shirt was off. Trina inhaled sharply.